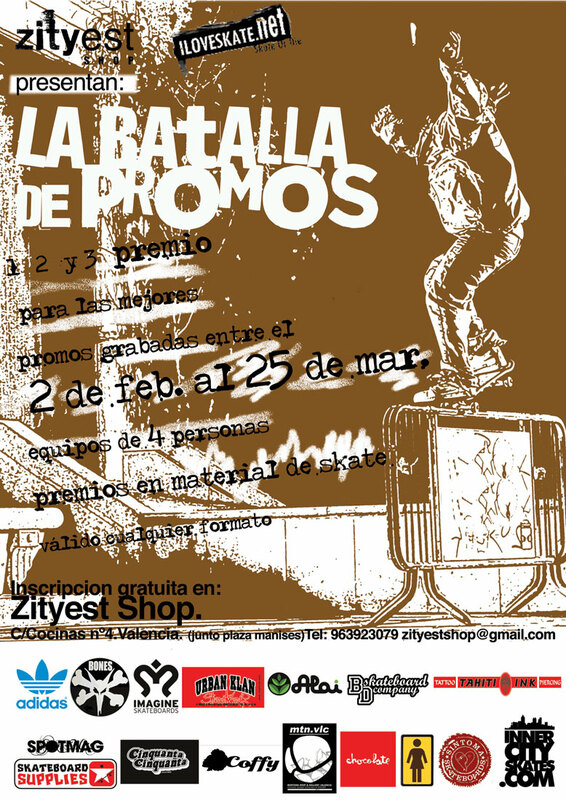 The premiere of skate video contest 'Batalla de Promos' will be held at Dub Club on Saturday 25 April. Let's see you there! More info (in spanish) at iloveskate.net.